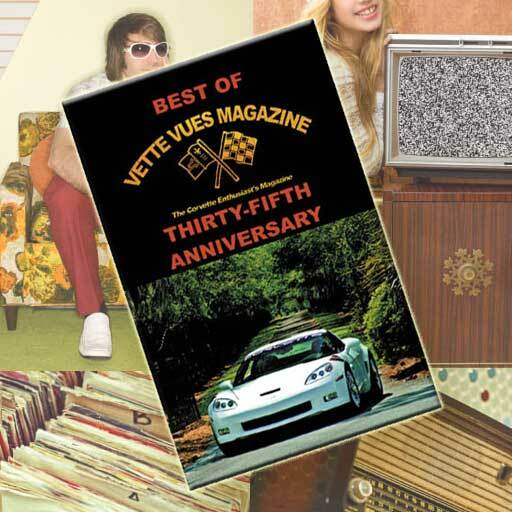 Vette Vues Magazine | 1969 Chevrolet Corvette Auctioned at No Reserve1968 C3 Corvette Called the Shark! No Reserve 1969 Chevrolet Corvette Coupe from the Dale Reed Collection will be auctioned Thursday, January 12, 2017, at the Mecum Auction in Kissimmee. This No Reserve 1969 Chevrolet Corvette Coupe from the Dale Reed Collection will be auctioned Thursday, January 12, 2017, at the Mecum Auction in Kissimmee. It’s estimated values is $60,000 – $75,000. The Mecum Auction started Jan 6, 2017, and runs through Jan 15, 2017, in Kissimmee, Florida. 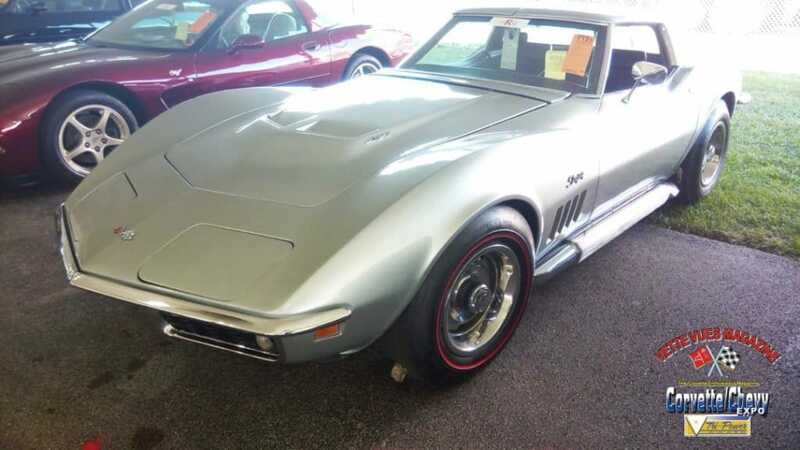 This featured Corvette is LOT T125 and is Silver with Black interior. A high-point in the realm of Corvette performance, this 1969 coupe packs one of the fiercest engines the marque had ever seen. 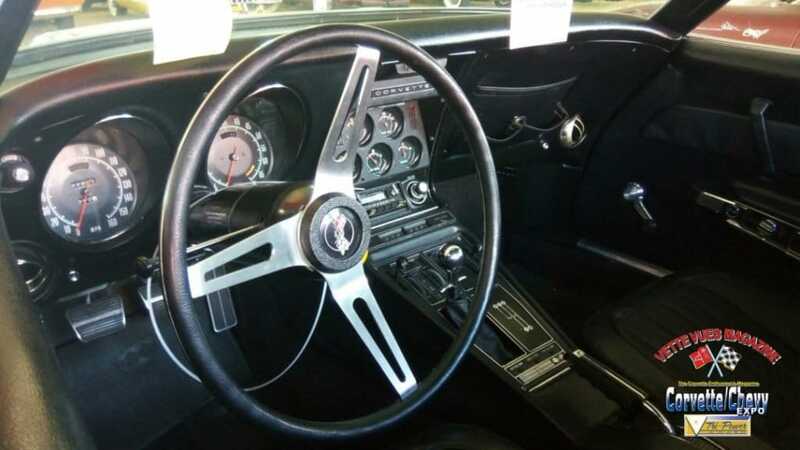 The Regular Production Option L71 is Chevrolet-code for the 435 HP, 427 CI V-8 engine, a big-block masterpiece topped with a trio of Holley 2-barrel carburetors. The L71 version was the hotter of the two 427 3×2 options offered that year. 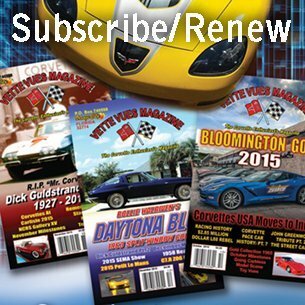 With a torque rating of 460 lb-ft at 4,000 RPM, the L71 was certainly able to move the Corvette with alacrity. The key to the powerful output was a lofty 11.0:1 compression ratio that helped give a foot-to-the-floor performance that was truly explosive. Driven well, low 13-second elapsed times in the quarter-mile were within reach, and with practice and some rear gear, you could subtract even more from your elapsed time. Detailing under the hood includes grounded spark-plug wires, a smog system, chrome valve covers and a triangle breather. The balance of the drivetrain sports a heavy-duty 4-speed manual transmission with the Corvette’s famed fully independent rear suspension. Stopping this powerful combination is a chore, but advanced-design 4-wheel power disc brakes keep velocity under control. Finished in a Cortez Silver exterior, contrasted by the black interior, this Corvette has eye appeal that works well on the Mako Shark-like platform. 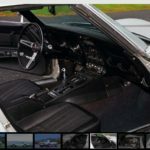 Adding to the style is the standard T-top roof, which adds open-air feel without the maintenance issues of a traditional fabric top and certainly looked in style for the coming decade of the ‘70s. 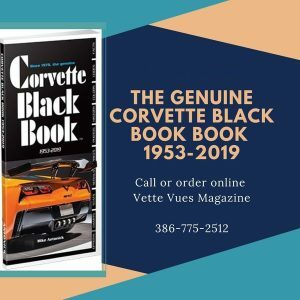 Completing the look are cast-aluminum side-mount exhaust pipes, Rally wheels and redline tires—generous options which make for a particularly sweet package and all for a model that was a key building-block in the ever-growing Corvette legend. For more details and photos of this car or other great choices visit their website https://www.mecum.com/.